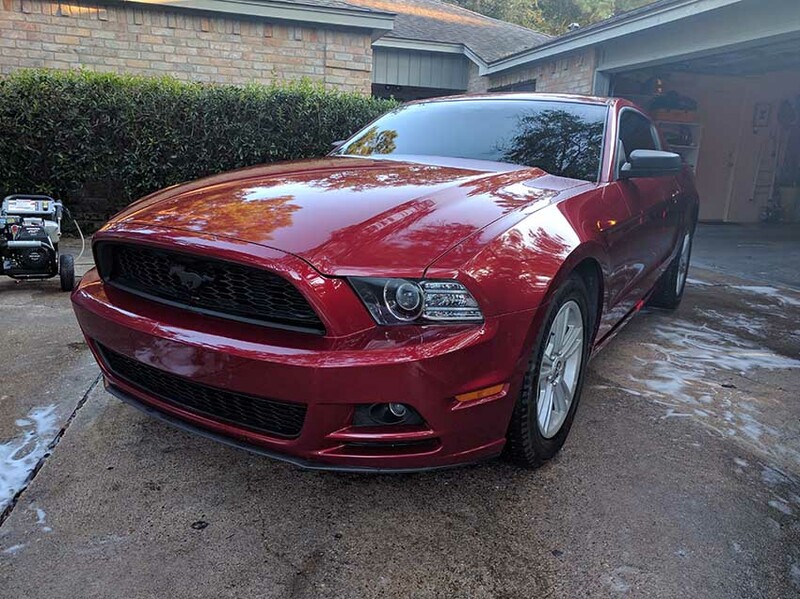 5th gen Ruby red 2014 Ford Mustang V6 automatic For Sale. Ruby Red in color, 56,400 Miles, Automatic Transmission, v6. This car is all original except for the K&N drop in filter and window tint. 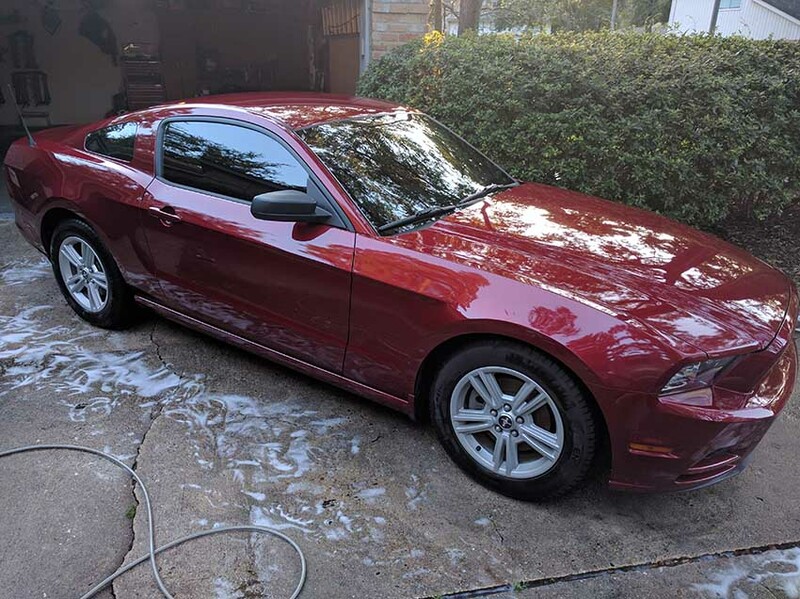 It is a single owner car, has been meticulously maintained, oil changed using Motorcraft filters and Mobil 1 5w-20 oil. The car has had no accidents and has a clean carfax. I’m willing to arrange shipping to the buyer if needed at buyers cost. 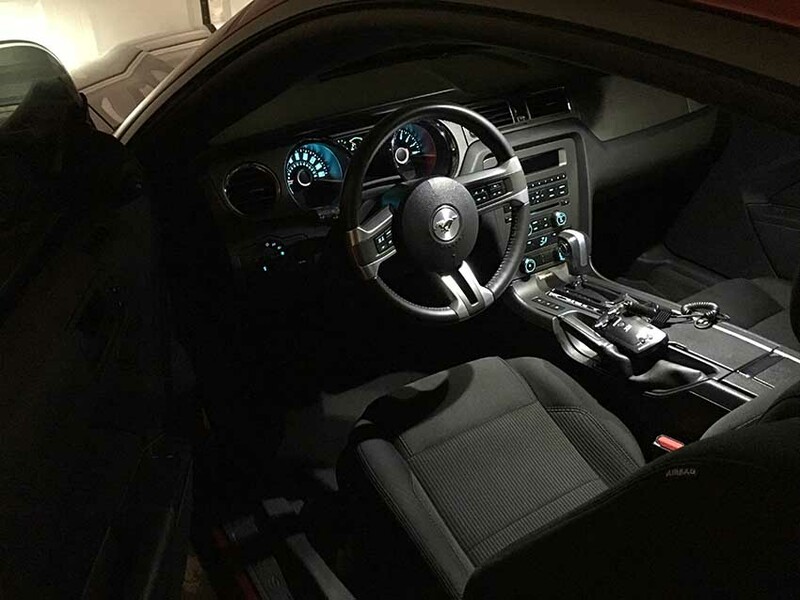 The car is beautiful and very fun to drive. 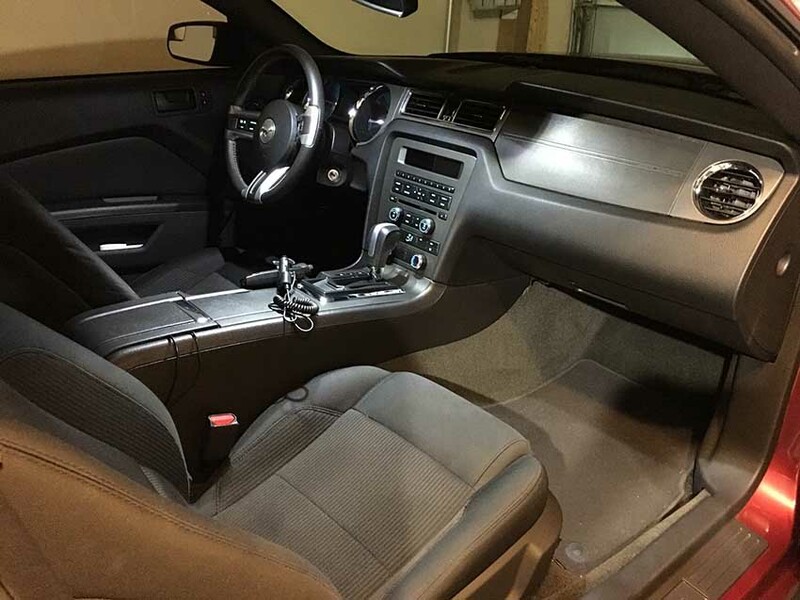 It drives like new and the interior looks new as well. 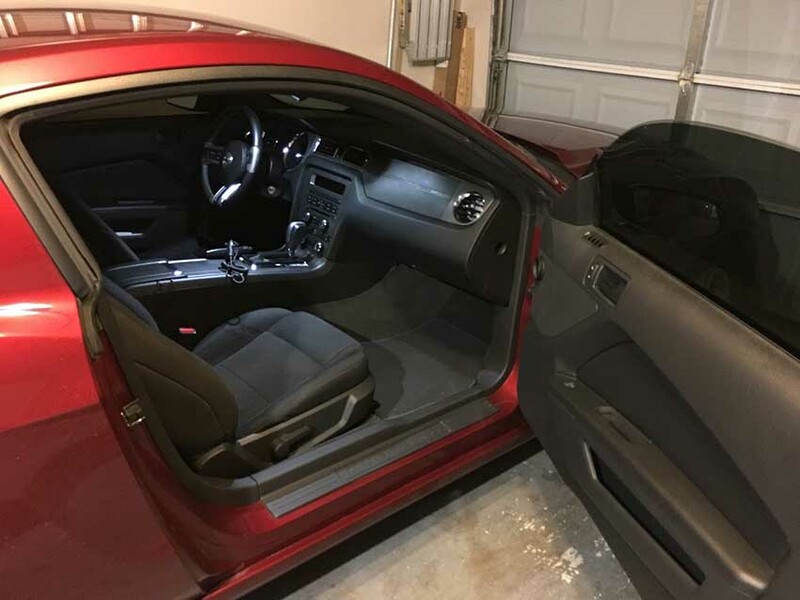 The only negative regarding the car is a slight door ding on the middle of the drivers door, which is barely noticeable. There is no paint scratched or chipped, just a dent in the metal. Additional pictures of this or any others can be provided upon request.